Why Share Price is Not Important? Some analysts use different numbers and others add micro caps and mega caps, however the important point is to understand the value of comparing companies of similar size during your evaluation. You will also use market cap in your screens when looking for a certain size company to balance your portfolio. 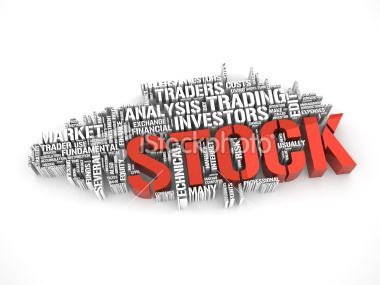 Don’t get hung up on the per-share price of a stock when making your evaluation. It really doesn’t tell you much. Focus instead on the market cap to get a picture of the company’s value in the market place.